Coverage of the Professional Bowls Association's annual competition, from Norfolk. Browse content similar to World Indoor Bowls Championships. Check below for episodes and series from the same categories and more! Coverage from Potters Leisure Resort, Norfolk. Highlights from Norfolk of the most prestigious tournament in world indoor bowls. 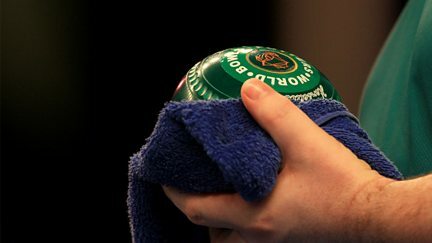 Live coverage from Norfolk of the most prestigious tournament in world indoor bowls.